Millions of hot tub owners from around the world can attest to the multitude of benefits they derive from using their hot tubs. From arthritis to back pain to diabetes, soaking in a hot tub can help cure what ails you. Not only that, soaking in hot water before sleep can ease your transition into deeper sleep. 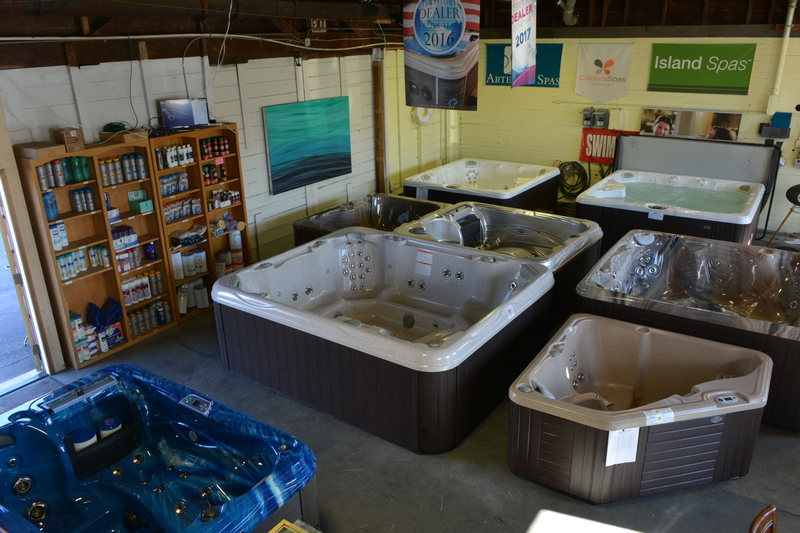 But don’t just take our word on the immense benefits of hot tub use, come in store today and test it out for yourself!